Three hamburger with beef meat burger and fresh vegetables on dark background. 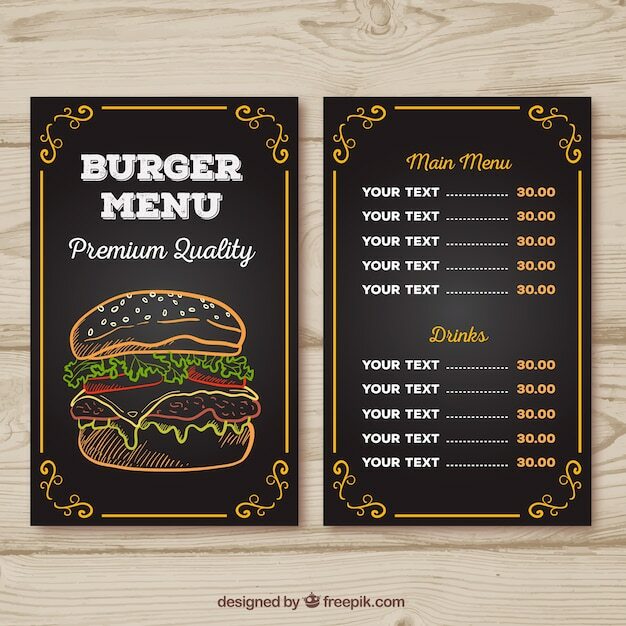 Vector illustrations on the fast food theme: set of different kinds of burgers. Big sandwich - hamburger burger with beef, tomato, basil cheese and arugula. Tasty grilled home made burger with beef.